Long, flirty lashes are always in — it’s a diva necessity! In today’s world, the modern diva can easily (or sometimes not so easily, depending on her skill level) achieve fuller lashes with a pair of falsies. False lashes are a great way to spice up any eye look — but once you take them off, you’re back to your own lashes. Lash extensions are another pricier option, but may damage real lashes. And sometimes even your favorite mascara just isn’t enough. I wanted find something that could help to achieve fuller lashes, without taking any potentially harmful medications. 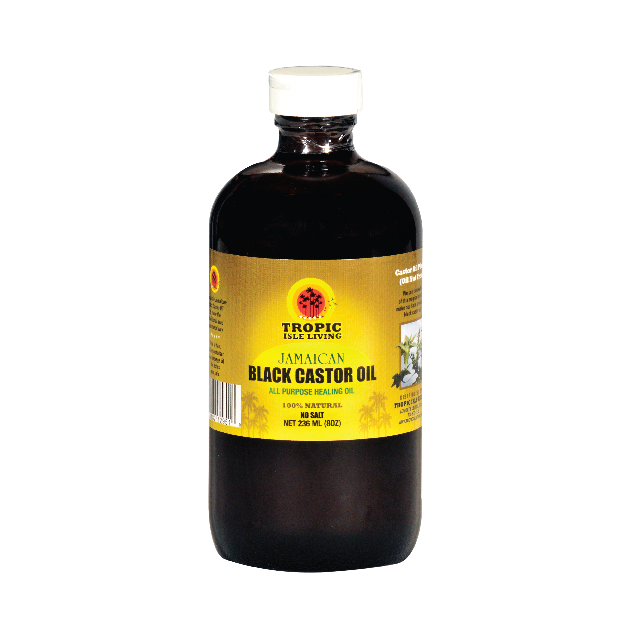 While growing up as a little girl in Jamaica, my mother would apply castor oil to my hair. This oil has a well known history of helping hair to grow. I thought, ” why not try it on my lashes?” and I’m very happy I made this decision. I turned back to the castor oil to help me grow my sparse lashes and eyebrows. And it worked! 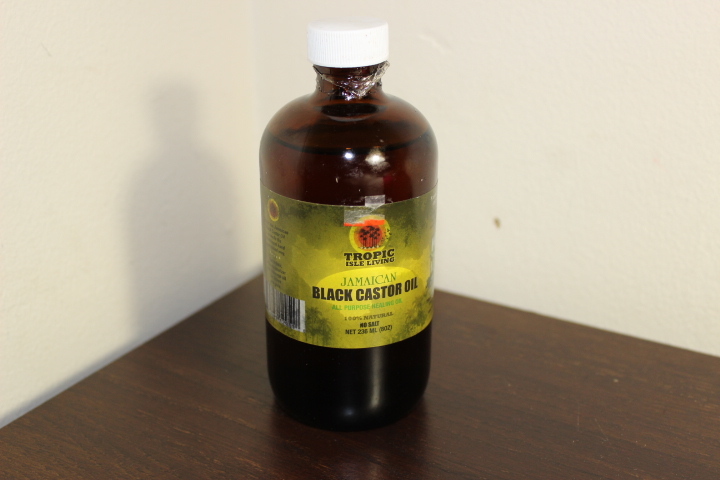 Jamaican castor oil has no synthetic fragrance. The only fragrance it has is the oil’s natural fragrance. After using the product I did not get any irritation around my eyes, but to be safe you can ask your doctor before using the product. It is best to apply the castor oil at night since it is an oil and will leave a shiny residue wherever you apply it. To apply, carefully pour some castor oil into the palm of your hand. 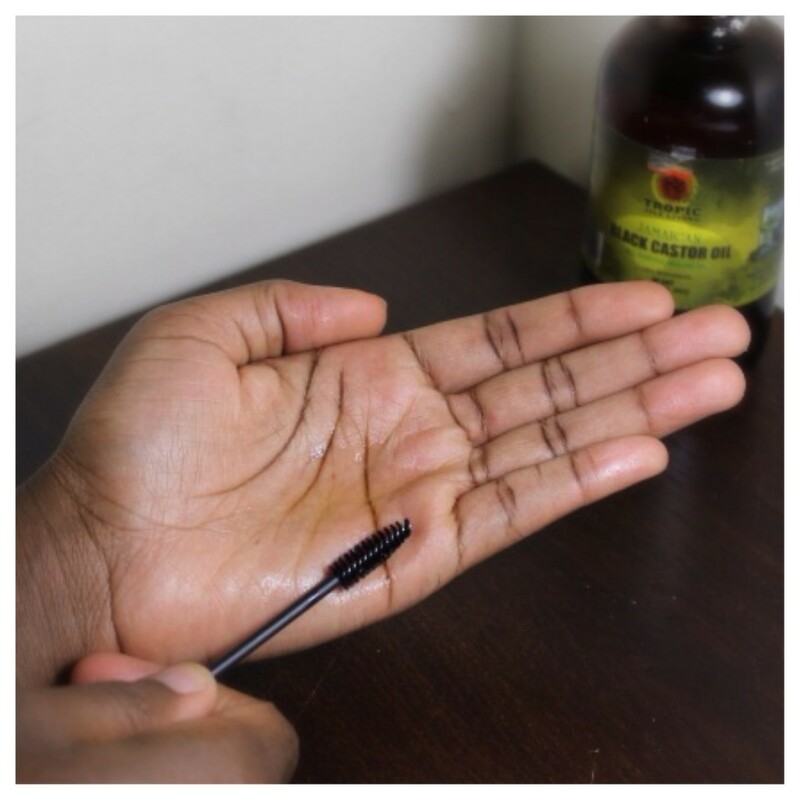 Dip your disposable mascara wand into the oil and apply the oil to your lashes as if you were applying your favorite mascara. 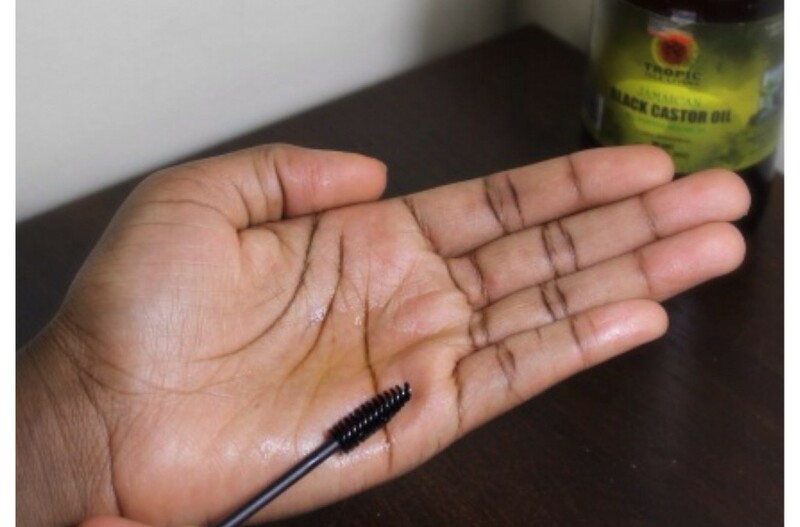 Once all lashes are coated, leave the oil on overnight and wash it off in the morning with your facial cleanser — It’s that easy! Now, the key to seeing results is consistency. I did a little experiment and applied the castor oil to my right eye only (applying no product to the left eye). With continued use, I noticed my lashes became thicker and longer on the right eye while the left stayed the same. I was shocked that this treatment was so effective! Even for my brows, I noticed a slight improvement in the thickness. This product has other beauty benefits as well. After applying, I would have a bit of the oil left in my hands and, not wanting to waste it, I would pat it onto my face. I saw a difference in my skin as well, it was much softer. My skin did not feel heavy when I applied the oil nor did it clog my pores. It made my skin look better than ever. So, for all you divas on the go, castor oil is a multi-purpose product that covers all your beauty needs for hair and skin! The Dish with DDR: Get Flashy! InternDIVA: Calling all Curly Girls, Pureology may change your hair's life! I AM TRYING THIS. I’ve been planning to buy Latisse for a while now, but was always so skeptical because 1) you need a prescription and 2) it’s pricey. I like that this is a more natural alternative and it actually WORKS thanks to the pics you provided. you should def try it again ! So interesting! I’m really excited to try this out Trish! To me, eyes are a person’s signature (in so many ways)…and I love any way to naturally enhance! How long before you saw a difference? I saw a difference within two weeks!